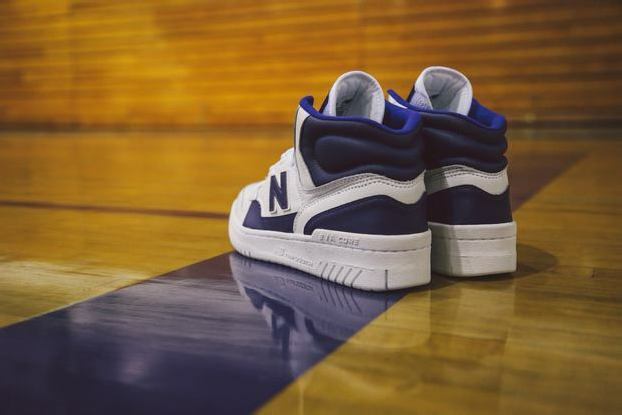 On Saturday, August 16, BAIT LA will launch the newest colorway of the New Balance 740 Worthy Express along with the Big Game James himself! 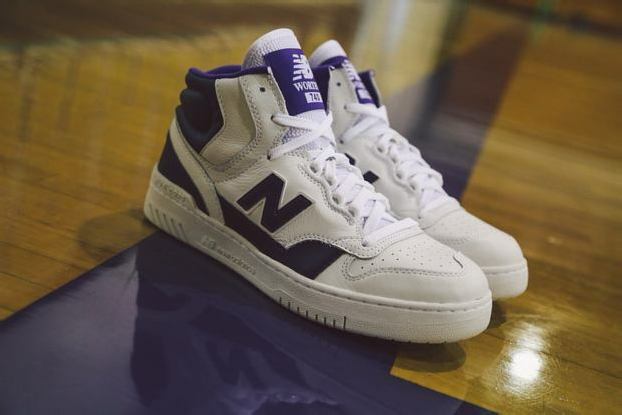 The white and purple colorway of the 740 will be available in-store at 12 noon PST, and Hall of Famer James Worthy will be on-site to celebrate the release.Continue reading for details and more images! 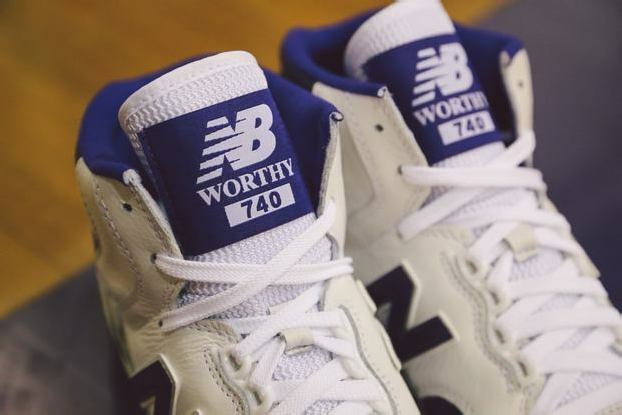 In 1984, Worthy signed an endorsement deal with New Balance, prompting them to design their first-ever signature shoe for an individual athlete. The product of their efforts was the 740 Worthy Express, a sneaker that was both understated and original – just like its namesake. 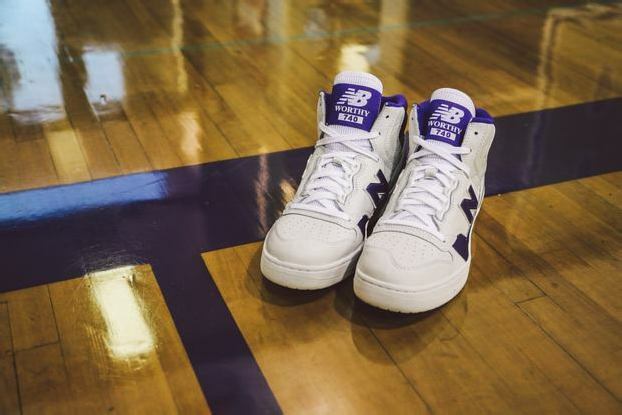 BAIT LA will launch the shoe in one of James’ original player edition styles from the 1983-84 season: a white and purple colorway that incorporates the traditional Lakers team colors. 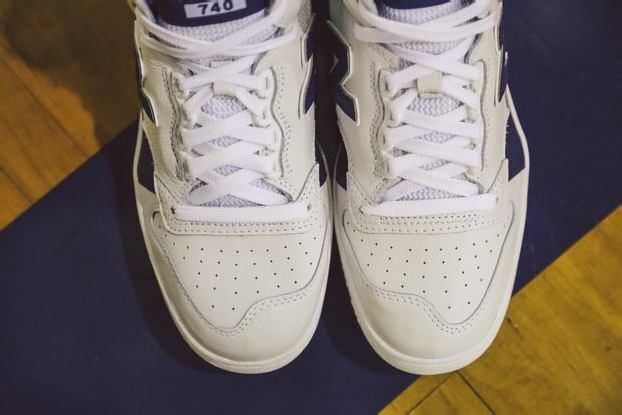 The materials stay faithful to the build of the original. The upper is constructed from full-grain leather panels with a unique padded collar. 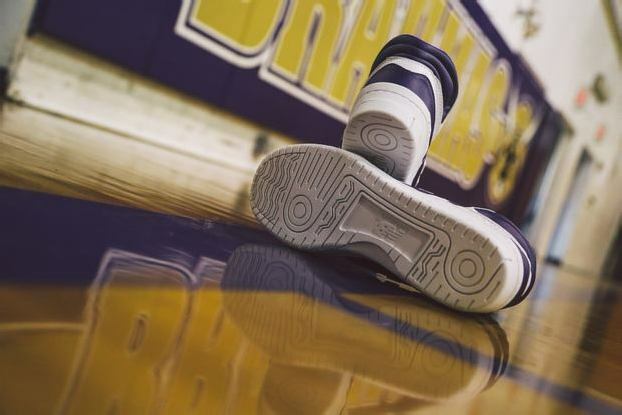 The silhouette features a speed-lacing system and EVA-injected midsole. James will be available for photos and autographs, beginning as soon as the shoes are launched at noon. 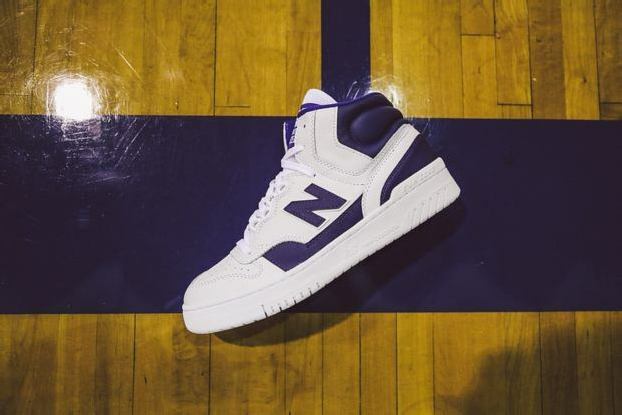 Customers who purchase the 740 (purple/white) will be granted VIP access and priority positioning in line for the signing. 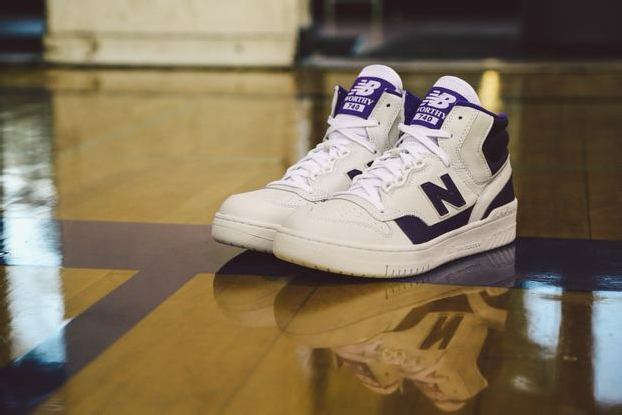 A limited edition New Balance x BAIT x James Worthy print will also be available in-store. The 18” x 24” print is limited to 75 pieces and is available only with the purchase of the shoe. 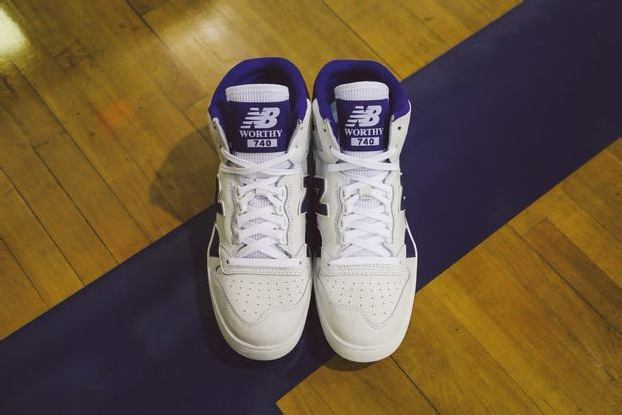 The New Balance 740 Worthy Express (purple/white) retails for $120 USD.